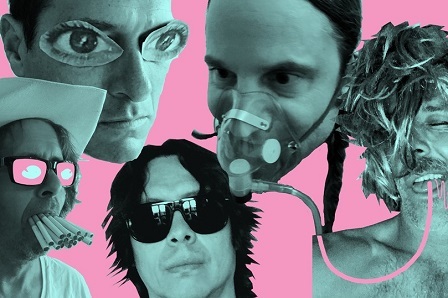 “Comebacks are complicated, for bands and fans too, but this is one for the ages. 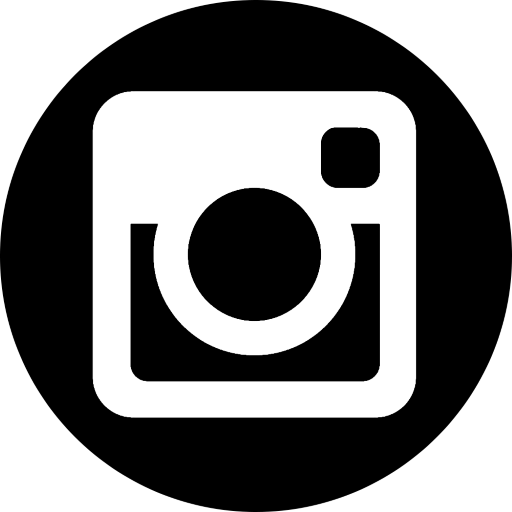 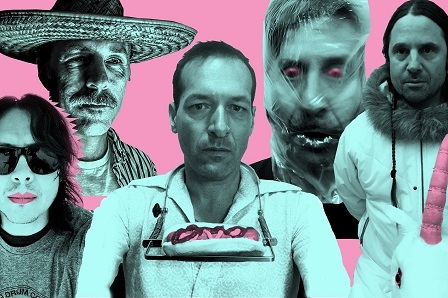 Hot Snakes have returned, reminding those of us who’ve paid attention that they are definitively one of the greatest rock bands we’ve ever known.” [9/10] - Exclaim! 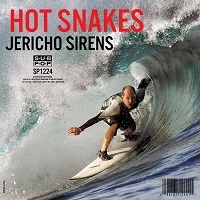 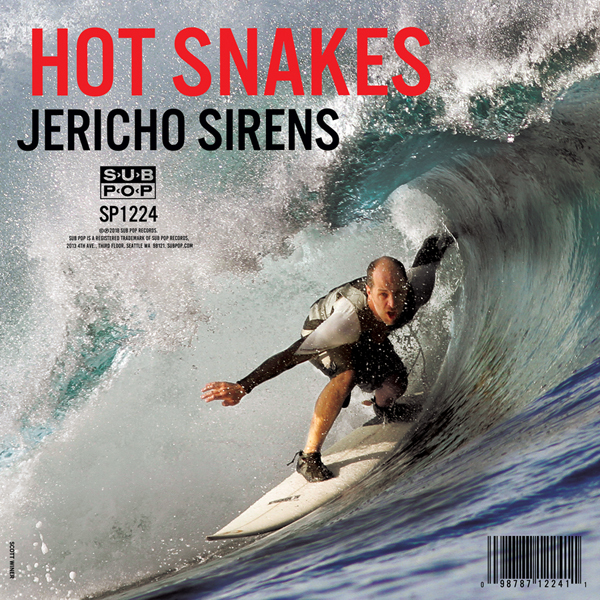 “Their lengthy hiatus has clearly not dulled Hot Snakes’ razor-sharp edge, one bit, making Jericho Sirens a very welcome return.” [Jericho Sirens, 4/5] - Kerrang!